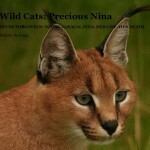 Order now, the new book in the “Wild Cats” Series: “Precious Nina. 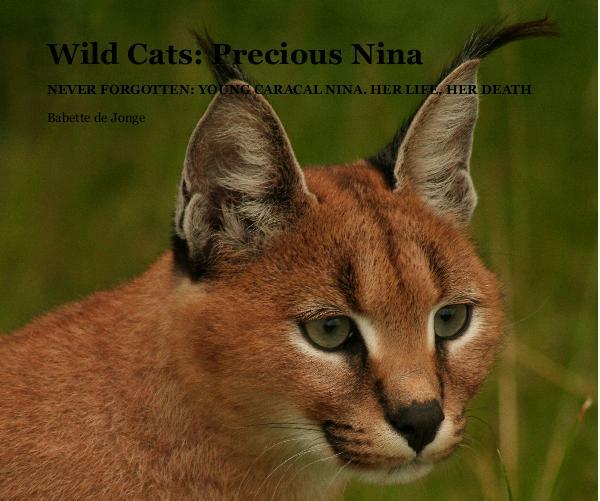 Never Forgotten: Young Caracal Nina, Her Life, Her Death”. Only if you know the whole story you can understand! 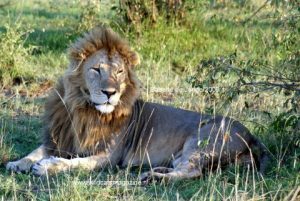 110 pages in full colour, with lots of photos, and also info… on the caracal, apart from the whole, true story about Nina. If you can’t order through Blurb, please contact us.